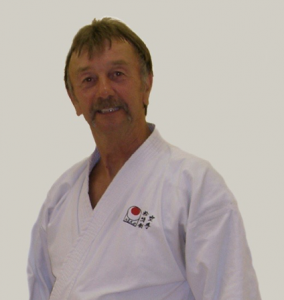 Portsmouth Karate Club was established in 1964 at the Southsea Community Centre and became the Hombu Dojo of the ‘Shotokan of England Karate Union'(SEKU) on its formation in 1982. 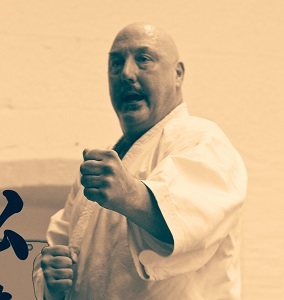 We are a practicing SHOTOKAN club, affiliated to the Shotokan of England Karate Union and follow the Japan Karate Association teachings. 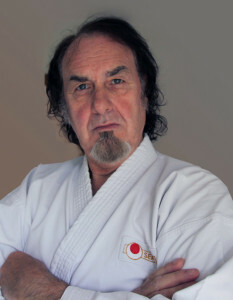 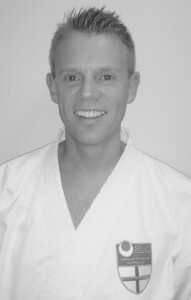 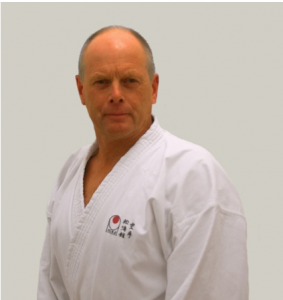 Instruction is led by Brian Smith sensei, 7th Dan, (see instructor profile) with in excess of 40 years practicing karate experience. 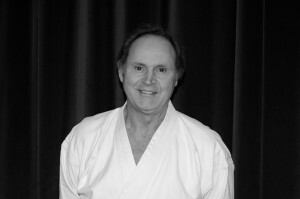 From our humble beginnings in 1982, LKC has had over 40 students achieve their ultimate karate goal in gaining their coveted black belt. 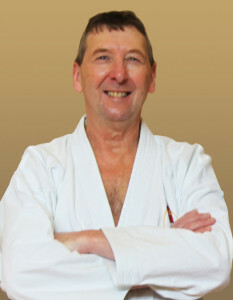 At championships, LKC has maintained success over the years with both regional and national champions along with world championship medalists. 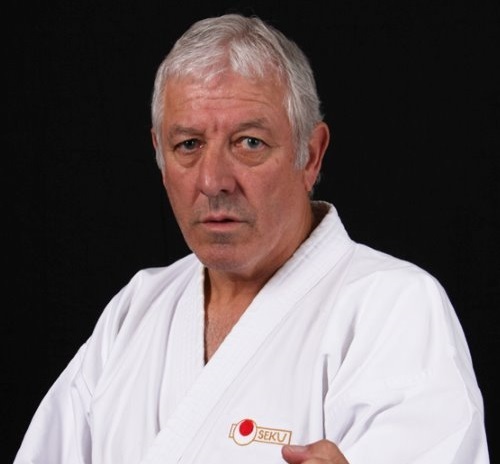 Jim Sutherland started karate at HMS Collingwood Karate Club in 1976 under Sensei John Mohammed and then from there to Gosport SKI club under Sensei Paul Mackay where he also met Sensei Alan Lewis and trained at a dojo near Collingwood. 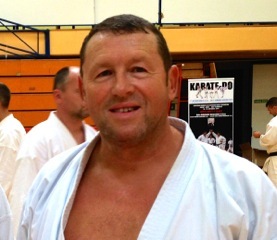 Back at Collingwood in 1978 Jim joined the then KUGB Dojo ‘Portsmouth Karate Club’ under Sensei Mick Dewey and continued to train (until early 2000’s when possible) also training in Plymouth at St Judes Dojo till he left Royal navy in 1985. 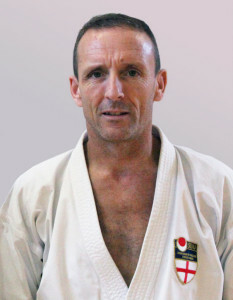 Whilst at HMS Collingwood Jim trained along with Chris Brown and Sean Ovans under Sensei’s Phil Bryant and Ged Kerslake helping out at field Gun Displays along with Sensei’s Mervyn O’Donnell from Portchester and Alan Lewis from Stubbington SEKU clubs till early 2000’s. 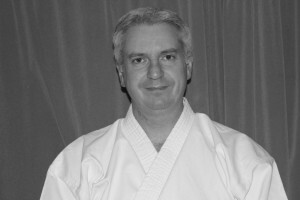 Jim ran a SEKU club at Fareham College from 1995 till 2005 before moving to Neville Lovett School in conjunction with Fareham College in early 2000’s in Fareham where he continues to teach. 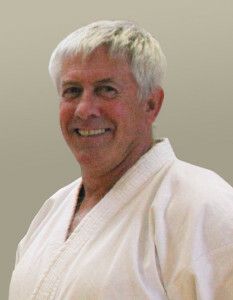 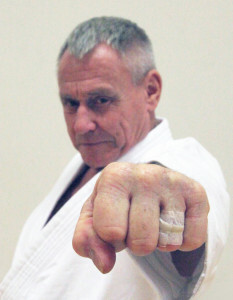 Jim attained Shodan in Nov 1983, Nidan in Nov 1989 and Sandan in Sep 2012.